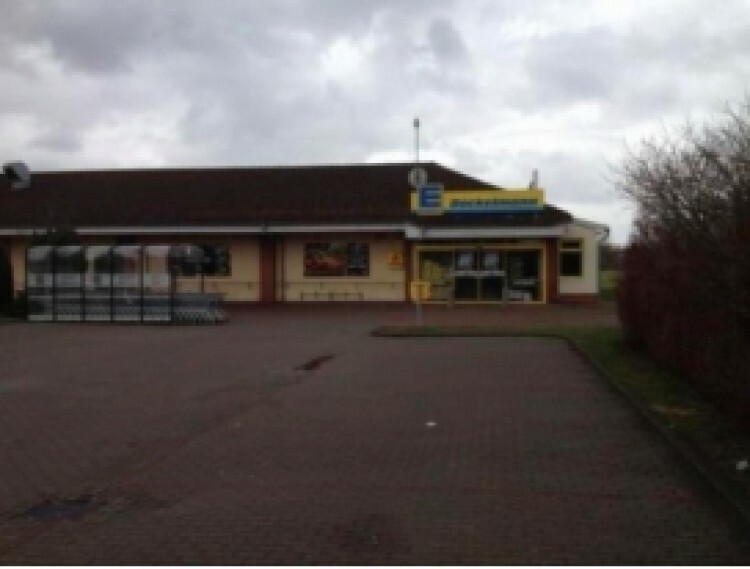 You have a great opportunity to buy a supermarket in Putlitz, Brandenburg state. The main tenant is the chain of food supermarkets - Edeka. The company is one of the largest chain in the German market. Putlitz is a town with 4.000 residets in Brandenburg state. Do not miss the unique opportunity to buy a supermarket in Brandenburg!